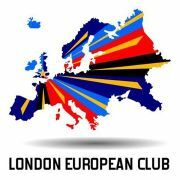 Why would you like to join the London European Club? -You are originally from England, Wales, Scotland, Ireland, Albania, Andorra, Armenia, Azerbaijan, Belarus, Bosnia and Herzegovina, Georgia, Moldova, Monaco, Montenegro, Norway, Russia, San Marino, Serbia, Switzerland, Ukraine, Vatican City State, Croatia, Macedonia, Iceland, Turkey, Kosovo, Austria, Belgium, Bulgaria, Cyprus, Czech Republic, Denmark, Estonia, Finland, France, Germany, Greece, Hungary, Ireland, Italy, Latvia, Lithuania, Luxembourg, Malta, Netherlands, Poland, Portugal, Romania, Slovakia, Slovenia, Spain, Sweden, but currently live in London. 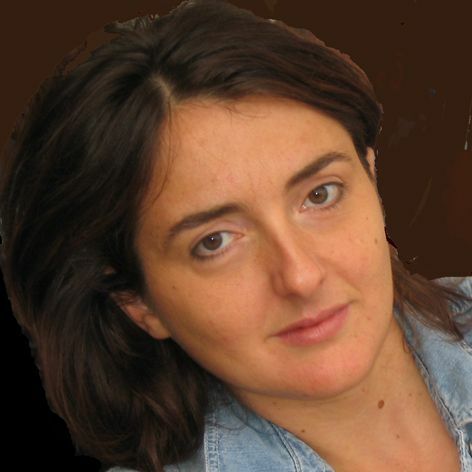 -If you are English, Welsh, Scottish, Irish, Russians, Germans, French, British, Italians, Spanish, Ukrainians, Polish, Swiss, Serbians, Chechs, Belarusians, Bulgarians, Pomaks, Croats, Slovaks, Macedonians, Bosniaks, Slovenes, Silesians, Montenegrins, Kashubs, Sorbs, Wallons, Romands, Provencals, Occitans, Aranese, Sardinians, Furlans, Lombards, Venetians, Sicilians, Neapolitans, Corsicans, Spaniards, Castilians, Andalusians, Asturians, Aragonese, Galicians, Catalans, Basques, Romanians, Vlachs, Moldovans, Aromanians, Portugese, Friulians, Ladins, Gibraltarians, Austrians, Luxembourgers, Alsatians, Lorrainers, South Tyroleans, German speaking Belgians, North Schleswigerrs, Dutch, Flemish, Scandinavians, Norwegians, Danes, Swedes, Finland Swedes, Faroese, Icelanders, Frisians, Bretons, Cornish, Manx, Greeks, Albanians, Armenians, Lithuanians, Latvians, Romani, Ossetians, Tats, Turks, Tatars, Bashkirs, Kumyks, Crimeans, Balkars, Nogais, Hungarians, Finns, Estonians, Mordvins, Udmurts, Mari, Komi, Sami, Veps, Izhorians, Livonians, Chechens, Avars, Dargin, Kabards, Adygeans, Lezgins, Ingush, Chereks, Lak, Tabasarans, Tsakhur, Georgians, Basques, Jews, Maltese, Kalmyks but want to get outside the circle of your tribe or ethnic group. This group is about socializing but also about sharing knowledge on all things European happening in London. So if you know of a unique exhibition, a concert or a play, if you have a favorite Italian, Spanish, Finnish, English, Romanian, Estonian or Turkish restaurant or just want to go and watch a European movie, this is the right place to flag it and invite others. We particularly welcome members who are interested in European politics and those who'd like to contribute their time and knowledge to organising events in the Club. Please feel free to send me your suggestions. PS. This is a voluntary Club so please consider yourself a member rather than a customer.